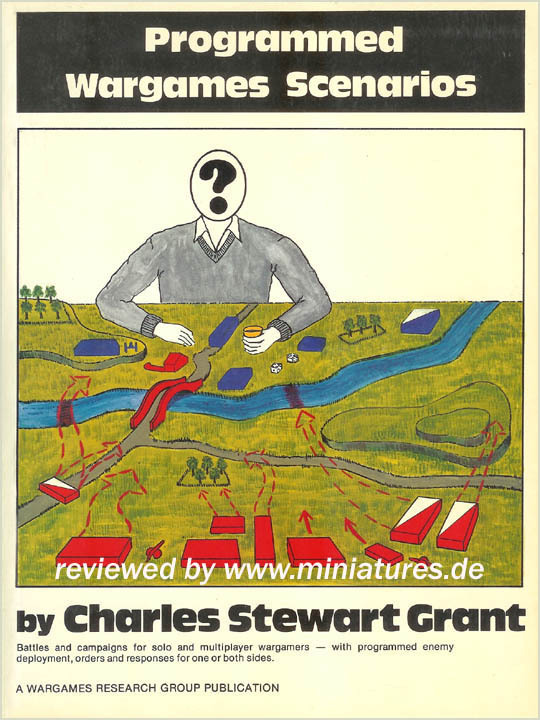 Below are links to responses so far to my call for "Mini-Campaigns" based on linking scenarios from Charles Grant's "Scenarios for Wargames" and other scenario sources. What I think strikes me most about them is how different their choices and paths are . . . they should provide much fun for those who play them. I would ask that if you play them, please post feedback on the creator's blogs . . . the URL links are in parentheses below. After the initial scenario, those following are not in order since most chose the "tree" format where the result of the scenario affected which scenario was played next . . . so don't look at them as being in sequence . . . in fact, depending upon the results of various scenarios, not all will be played in any one campaign. Note -- I will endeavor to add future "mini-campaigns" to this post as they arrive. Jim Pitts (Col Campbell's Barraks) has posted his "Linked Mini-Campaign" on his blog. Like most it has a flexible order, so don't take these scenarios as being in order. Conrad Kinch (Joy and Forgetfulness) has posted his 1804 mini-campaign based on a British force in France trying to fight its way to safety with yet a different starting scenario. 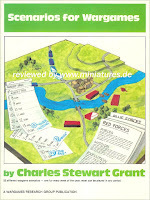 Ed Youngstrom (Landgraviate of Hesse-Fedora) started his "Ladder" campaign using the "Table Top Teaser" from Battlegames Magazine, then used Grant's "Scenarios for All Ages" to complete his "ladder". Dr. Vesuvius (The Axis of Naughtiness) used Grant's "Programmed Wargames Scenarios" for his "Continuing Diplomacy" mini-campaign for solo play! 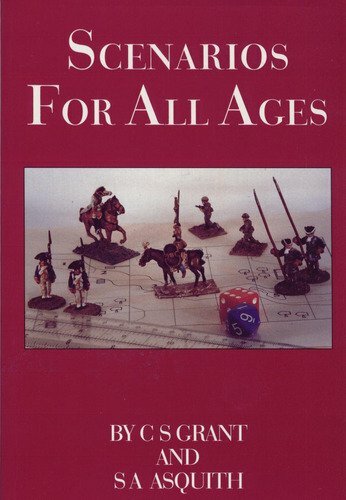 Ross Macfarlane (Battle Game of the Month) has also posted a Horse & Musket mini-campaign for solo gamers using Grant's "Programmed Wargames Scenarios". Interestingly enough it also starts with the same scenario as Dr. Vesuvius' mini-campaign above . . . although it then proceeds differently. Conrad Kinch (Joy and Forgetfulness) has also crated a "Table Top Teaser" mini-campaign using Charles S. Grant's original "teasers" as published in magazines back in the late 1970's. Fortunately Steve-the-Wargamer has (with permission) posted these online so that anyone can use them without needing Grant's later Scenario books. possible scenario -- (TTT) #8 The Hasty Defense and Relief of a Town Additionally Cesar Alfredo Paz has just created another "Mini-Campaign" using "Table Top Teasers" which is available here. 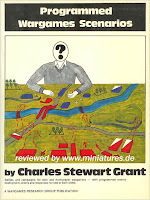 I was shocked to realize that "Scenarios for Wargames" was written over 30 years ago. Thus while many of us "old timers" have it, not everyone does. 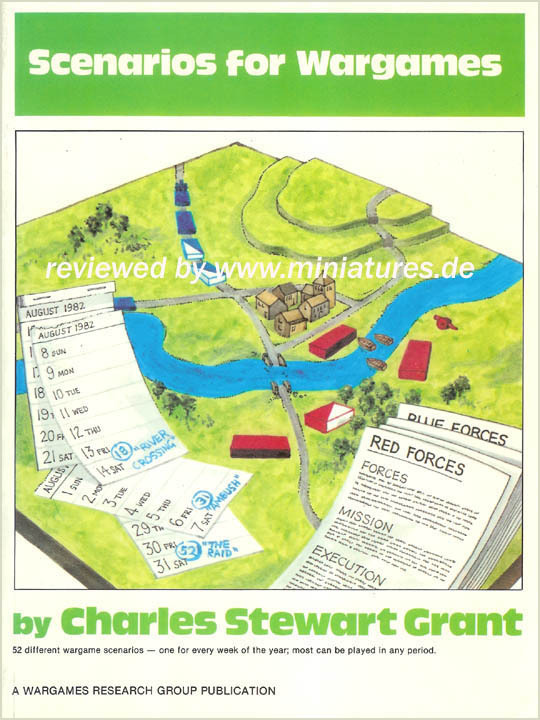 Obviously you can build mini-campaigns from "Programmed Wargames Scenarios" but it is almost as old. You could also use the Battlegames Magazine Table Top Teasers . . . but not everyone has access to all issues. And Grant's "Scenarios for All Ages" can be used . . . but you need to be careful to keep things in the same historical period. Whatever you choose, please try to keep all of the scenarios in your mini-campaign from the same source. That's an interesting challenge...and I have been reminiscing this week about our staging of The Raid on St. Michel in 2010 ... have to think about this one.